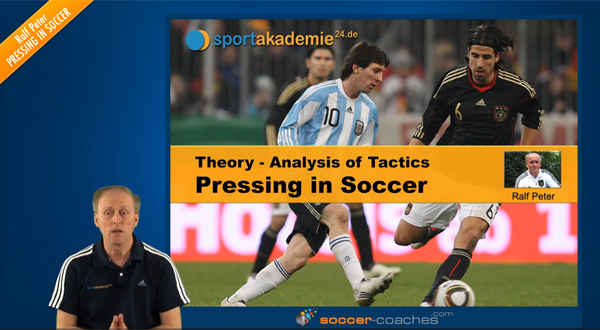 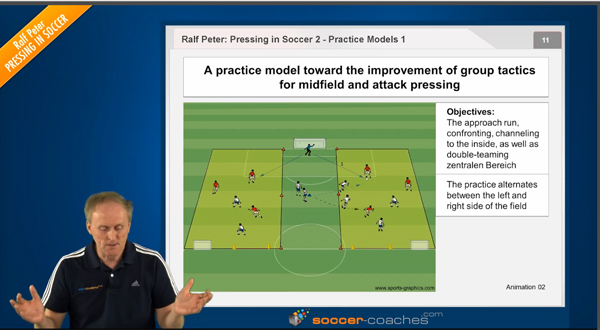 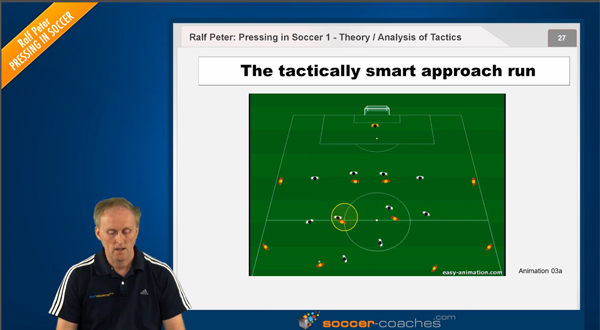 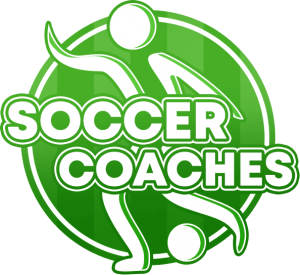 What are the topics of the series “Pressing in Soccer – How to Pratice and Master it.”? 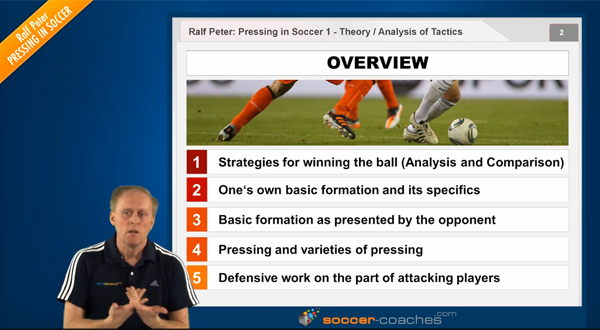 The first seminar will focus on variations in pressing and analyze strategies to win the ball. 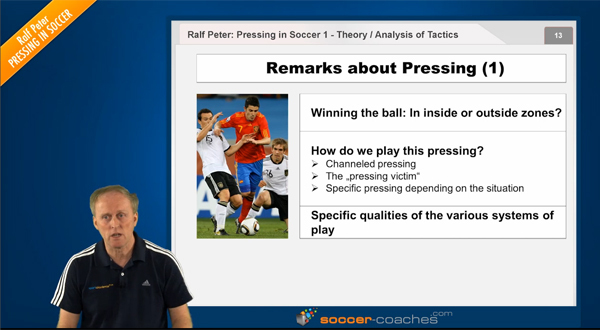 In the second and third part of the seminar series, the topic is how to train pressing. 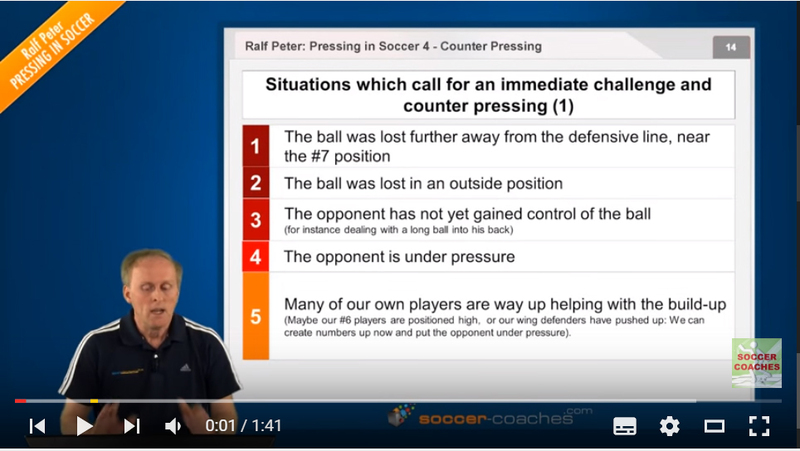 The fourth part deals with an aspect of pressing which has been the talk recently, that is the so-called “anti-pressing” or “counter-pressing”. 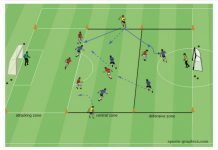 Barcelona is everybody’s idol in this regard. 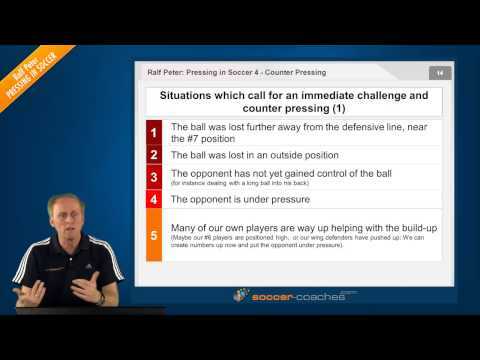 That team plays “counter-pressing” to perfection.